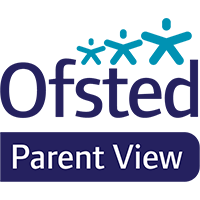 If for any reason your child is unable to attend school please let us know either by telephone or by letter so that the school’s records may be completed accurately. The governors operate a, ‘first day absence’ telephone call. This means if home has not contacted school about an absence a call to home will be made before 9:30am. If you would like your child to take time out of school for any reason you will need to complete an Absence Request Form. This can be dowloaded here.